A summer party for 1,500 university students. 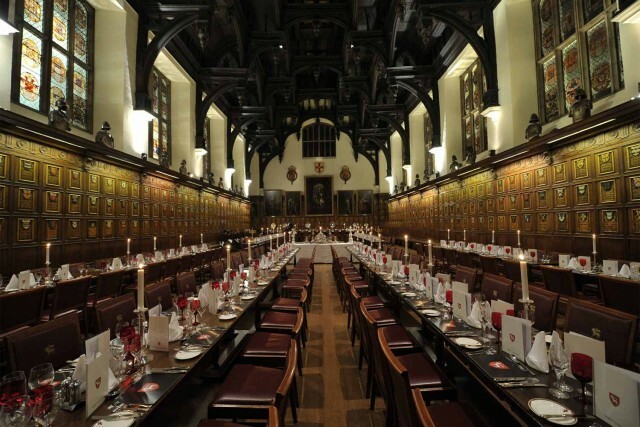 Dinner for 300 Guests in the Elizabethan Hall. Garden party for 1,500 guests. Big Top tent set up and dismantled in one day. "Exceptional service was delivered between numerous entertainment performances"
Middle Temple Hall is arguably the finest example of an Elizabethan Hall in London today. 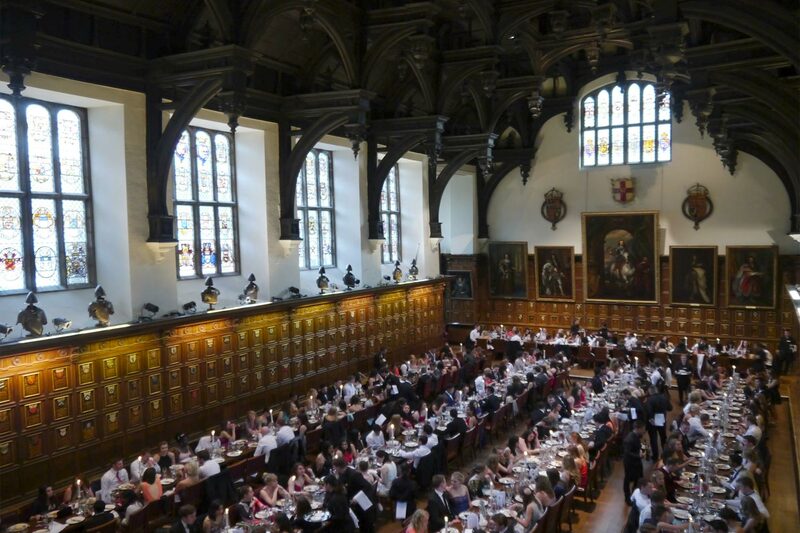 Set in a secluded courtyard and with its own gardens, Middle Temple is perfect for both corporate and private events. The sweeping green lawns make for an idyllic backdrop for a garden party and the main hall can be transformed into a truly spectacular banqueting or reception venue.